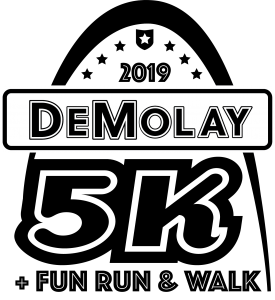 Missouri DeMolay has announced the second annual DeMolay 5K in Forest Park to be held on Saturday, June 8, 2019. 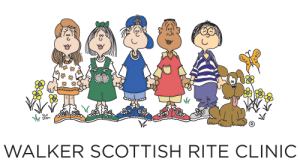 Proceeds from the event will benefit the Walker Scottish Rite Clinic at Maryville University to assist preschool age children with speech and language disorders. The 5K will start at 8:00am and all participants must register by clicking here. New in 2019 – we are offering a discounted student rate (ages 13-20) of only $15. We look forward to seeing you there! Be sure to invite your friends to this outstanding event as we come together to help children communicate better. Click here for more information and event registration. Proceeds from this event will benefit the Walker Scottish Rite Clinic at Maryville University.